With the Chinese New Year, the Chinese Spring Festival has arrived in Nepal as well. This is the year of the pig: myth has it that the animal was the last to arrive at the Jade Emperor’s party, hence became the twelfth of all zodiac animals. He might have overslept then, but here in Kathmandu, this is one party that no one should miss. 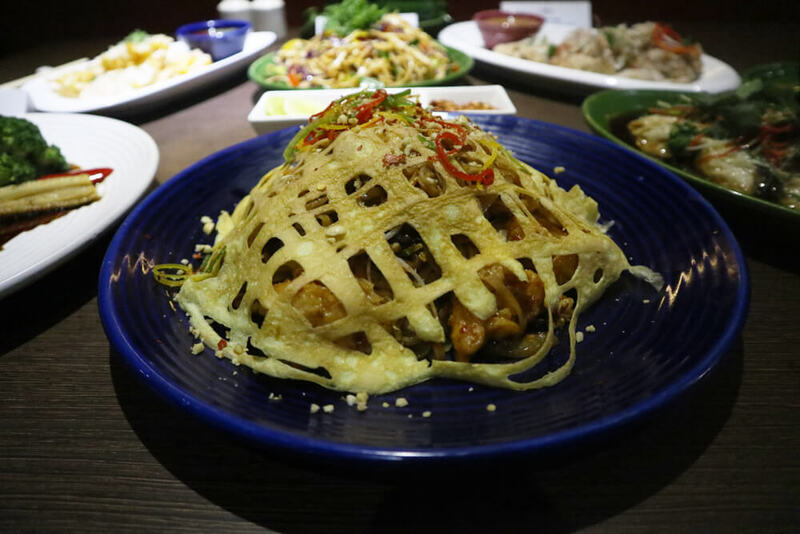 Soaltee Crowne Plaza is hosting a grand food festival to welcome the new year at its specialty Chinese restaurant, Bao Xuan. 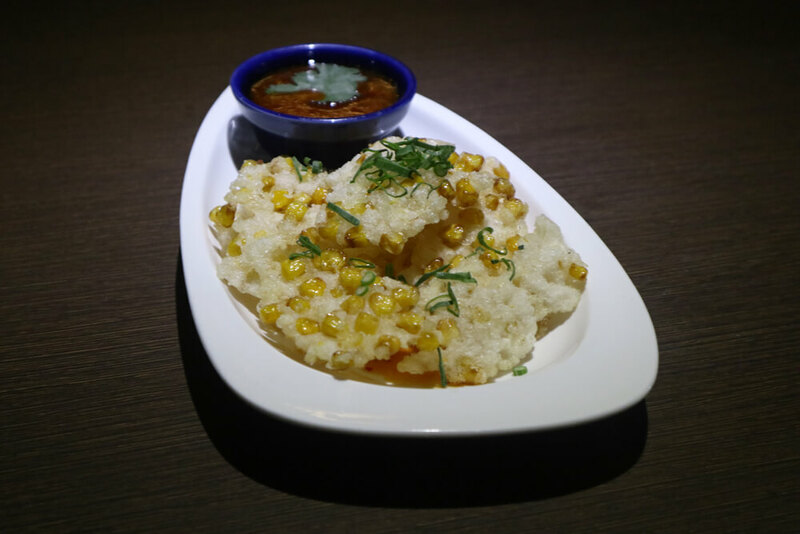 Chef Dan wants the eatery to be a one-stop destination for the most thrilling flavours of Pan Asian cuisine. The tables are all set and the waiters are standing by to serve guests a hearty feast. 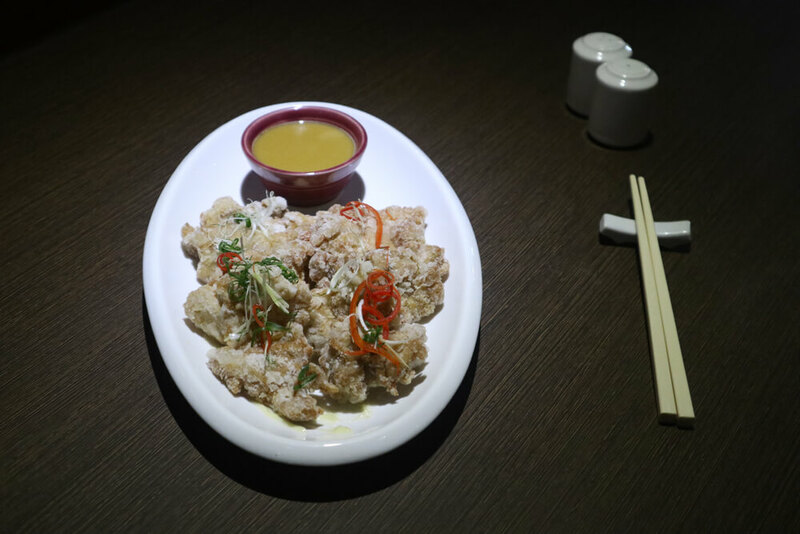 The course starts with appetizers like Thai corn fritters with sweet chili dip, Japanese Yakitori Karage and Pork bun—all favourites of children—hence not spicy and hot. 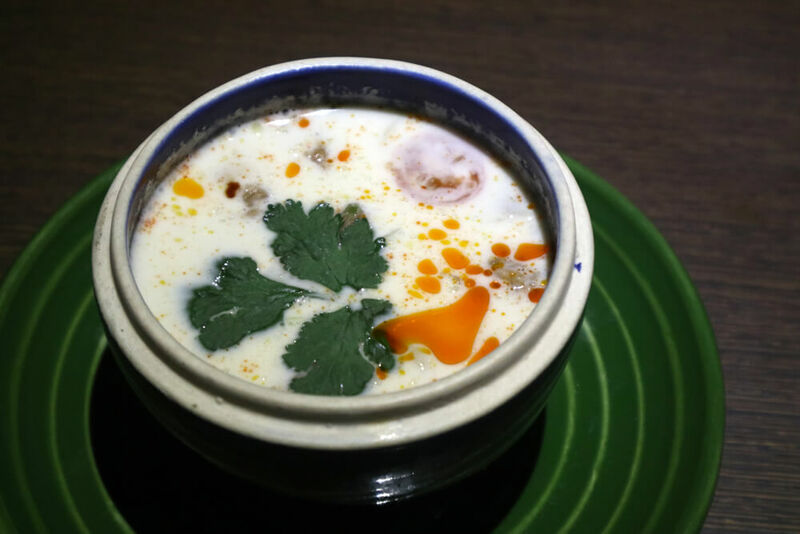 The Asian soup, which has double mushroom, water chestnut and chicken, is a creamy delight with flavours of coconut and lemon grass. 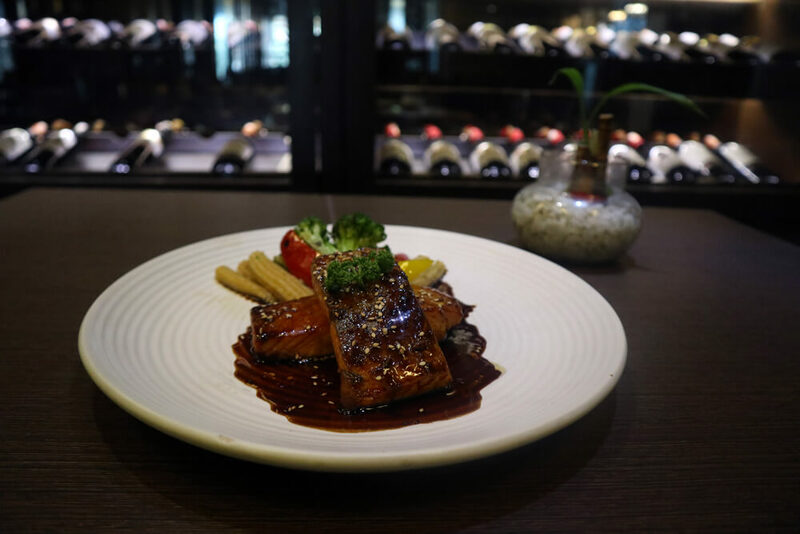 For the main course, there are special dishes like pan-fried salmon in teriyaki sauce from Japan, Pad Thai Kung, Mandarin-style steamed fish served with Korean Black bean noodle, Jasmine rice, or vegetable fried rice. According to Chef Dan, Chinese do not normally have desserts. 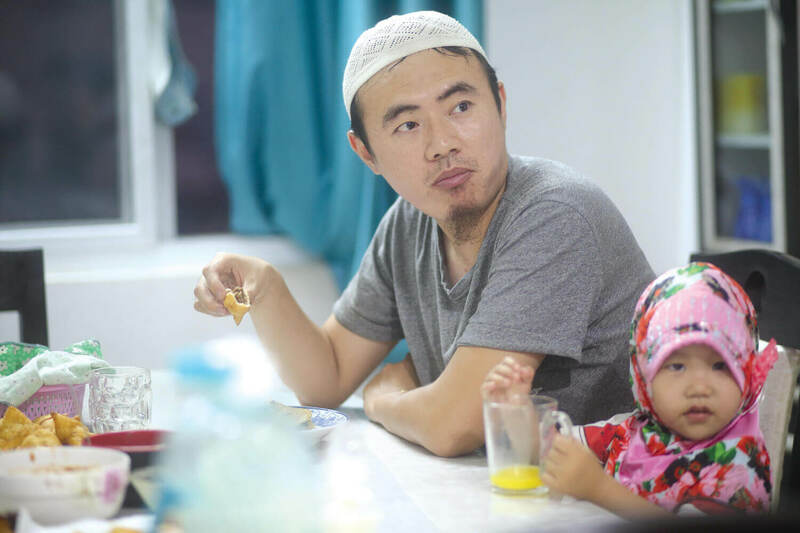 Yet to end the celebration on a sweet note he has honey noodle with vanilla ice cream—also known as Darsaan, date pancake and Chocolate spring roll. If that has made you drool, time to head off to Soaltee. Chef Dan is strict about the ingredients to be used in any dish, no matter how small the dish is. For most authentic flavours, ingredients except for fresh vegetables, meat and seafood are sourced from abroad. “Asian food’s diversity and evolution has made a profound impact over the years. 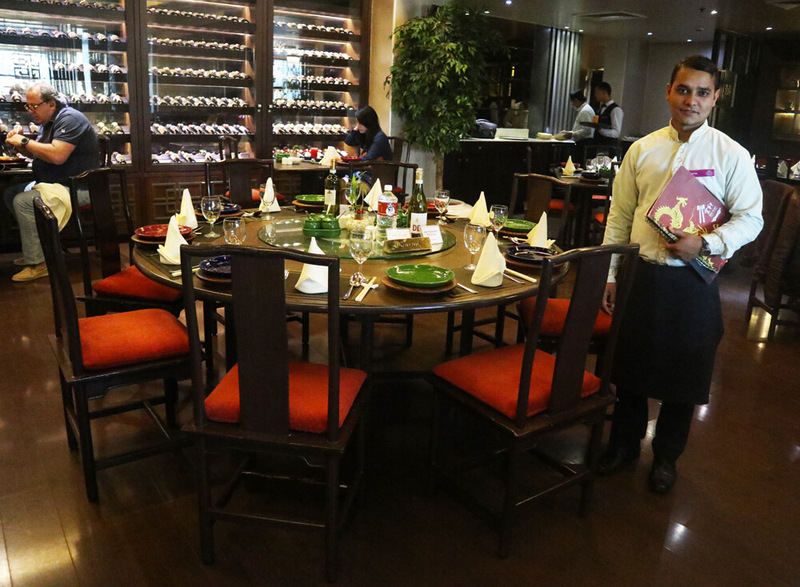 We want our guests to be enchanted by the taste which our experienced chef and his team have worked hard to produce,”says Kedar Pandey, Soaltee’s F&B man. Soaltee Crowne Plaza makes use of the New Year festivity to bring together regional diversities in a non-contradicting manner. Every dish has its own identity, but the many dishes complement each other. 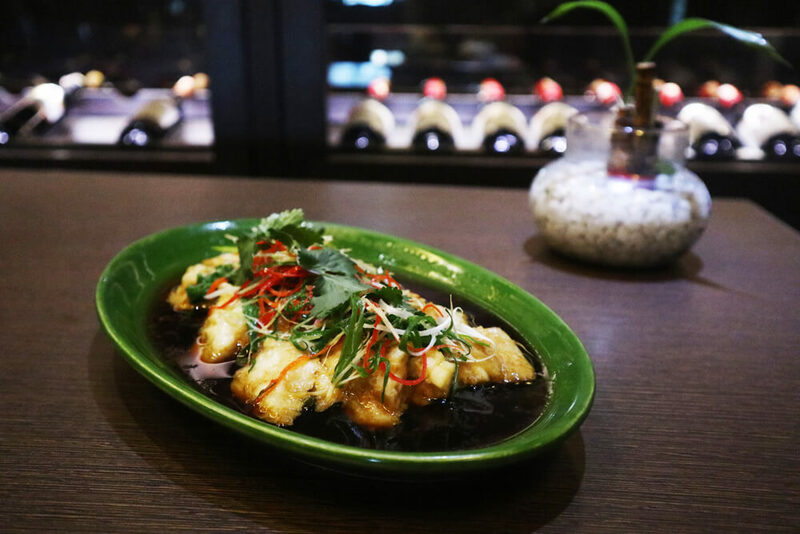 The Pan Asian Food Promotion as a whole is a pleasant culinary journey that represents not just the region’s most popular cuisine but its most treasured jewels.